Chemotherapy often offers an alternative or complementary approach to cancer. The goal of veterinary chemotherapy is to increase longevity in our patients with cancer without decreasing their quality of life. 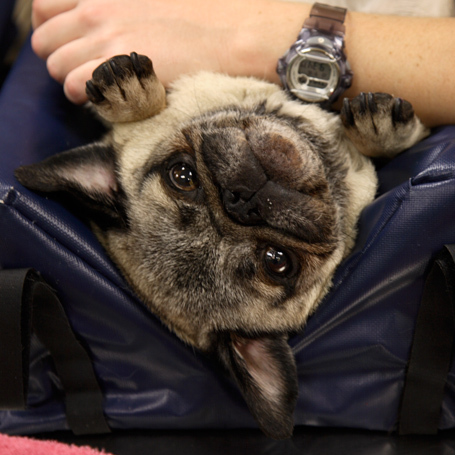 Each patient is comprehensively evaluated before the veterinarian provides an individualized protocol. Our highly trained veterinary technicians administer the chemotherapeutic agents and provide comprehensive home care instructions. We maintain close working relationships with local veterinary oncologists. We may refer you to a specialist for initial consultation and for specialized services. If your pet requires oncology services, we can help. Call us to discuss your pet’s diagnosis and treatment needs. All Oncology procedures are performed at our Green Lake Animal Hospital. Please contact us at Queen Anne Animal Clinic to coordinate your appointment.